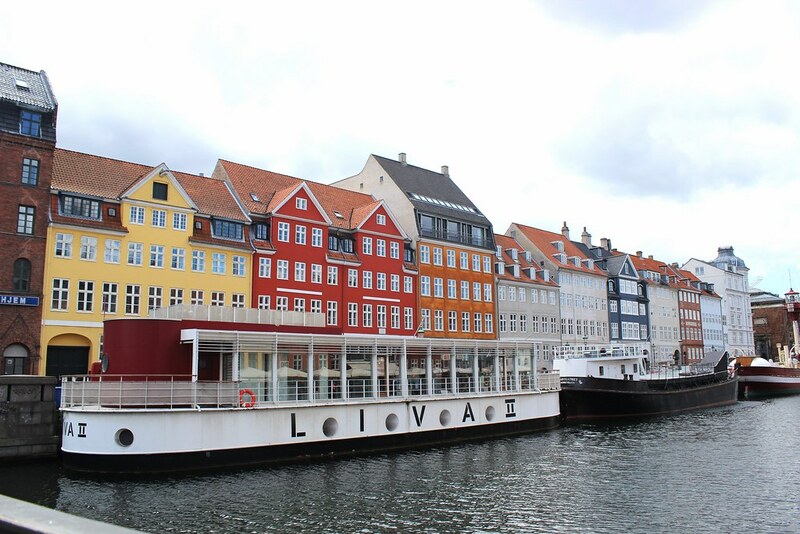 Nyhavn is the area of Copenhagen I was most excited about visiting - just look at those houses! Located a short walk from Kongens Nytorv metro station it is buzzing when we arrive around 3pm, even on a Sunday. Most of the restaurants along the harbour are quite expensive (though you may have heard most of CPH is! 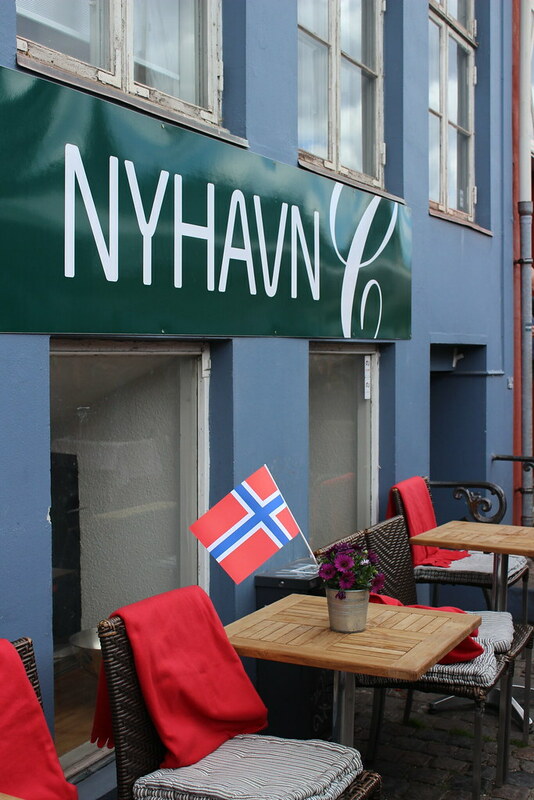 ), so if you're just after a quick snack head down one of the side streets to a little cafe where you can grab a danish pastry and a coffee for around £7. This area is so much smaller than I was expecting, but it was definitely something to remember seeing especially on my birthday!